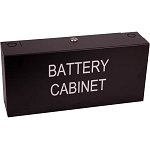 The BR2 Battery Rack allows for elevated, easy access and maintenance of your batteries while also assisting against unnecessary power drain, interference or degeneration of the batteries. This rack is constructed from heavy duty 16-gauge steel with a durable black baked-on powder coat finish. 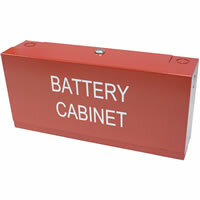 Four battery rack supports adjust to multiple batteries size requirements. 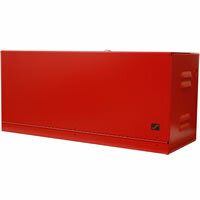 The rack easily assembles and can be mounted securely to the floor and to adjacent Battery Rack(s). Batteries not included.